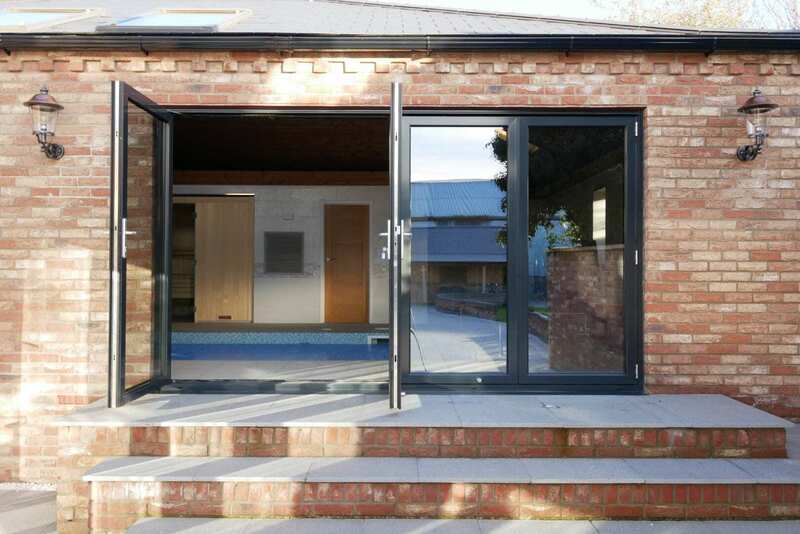 Open the door to a new way of living! 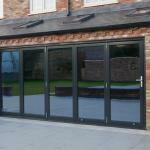 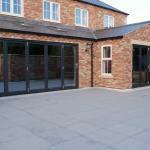 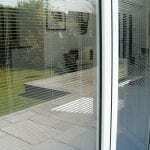 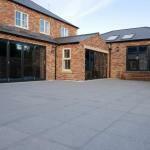 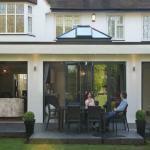 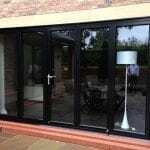 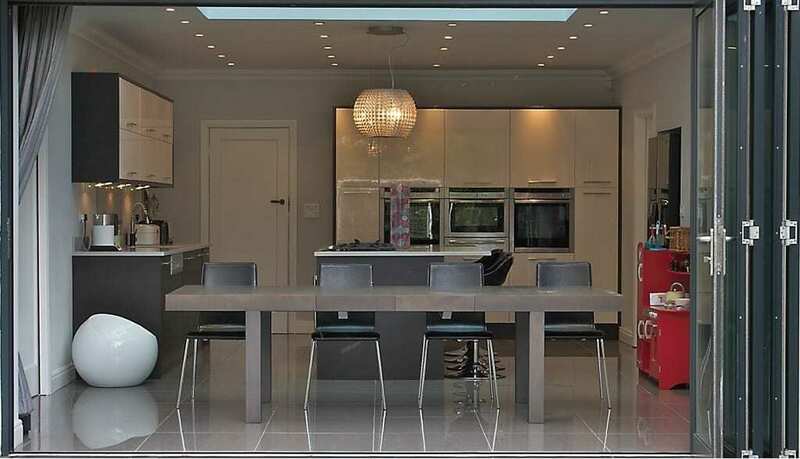 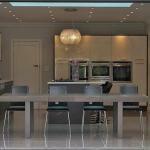 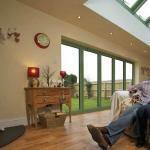 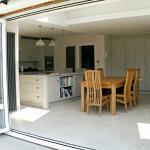 Folding Sliding Bi-folding Doors provide the ultimate in space-saving design and functionality. 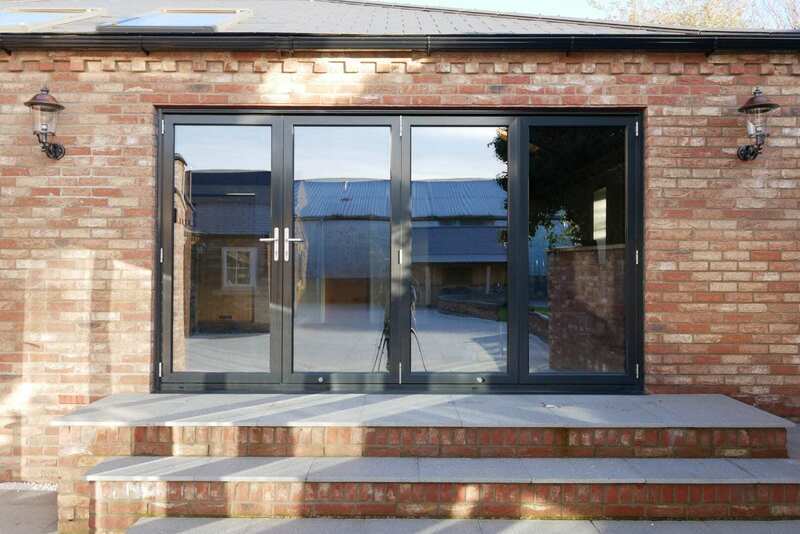 Our contemporary and stylish large-panel glass doors allow natural light into your home like never before, enabling you to enjoy outstanding views of your surroundings, whatever the weather. 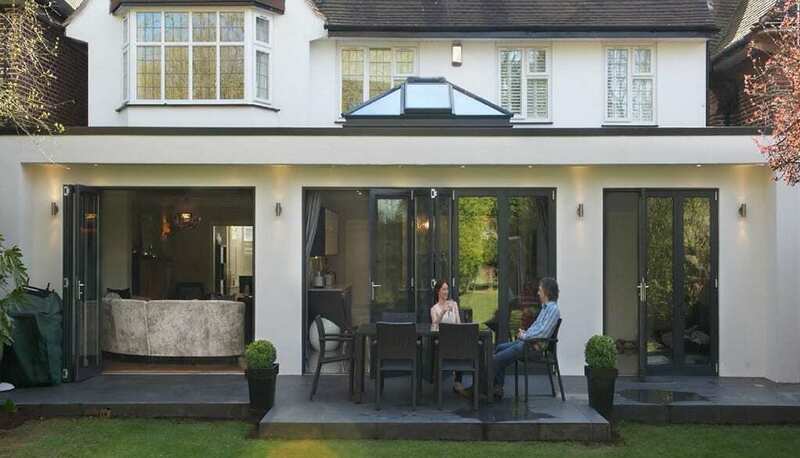 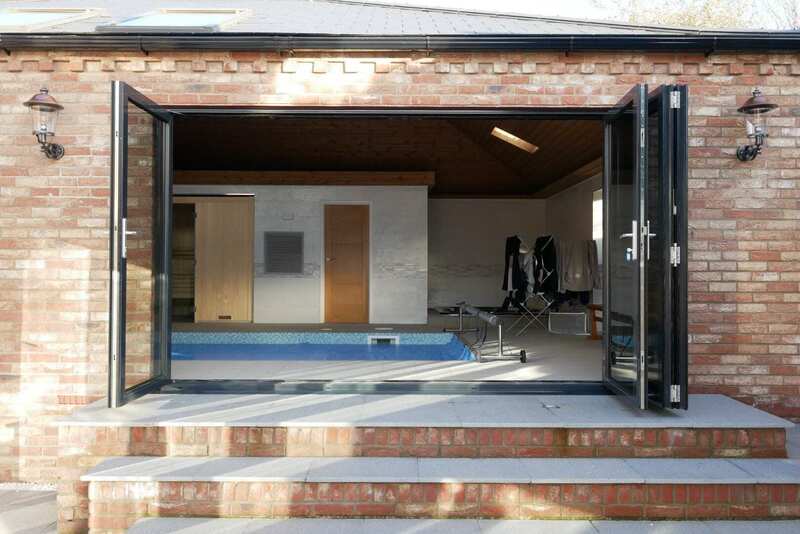 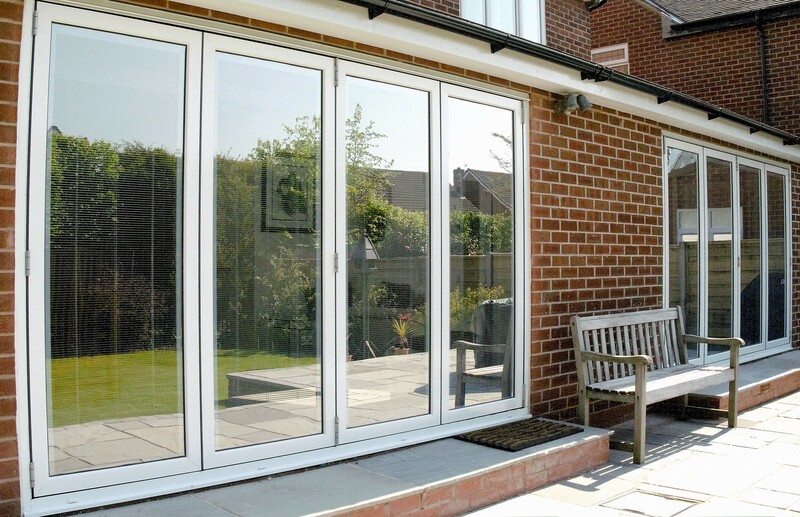 With our folding sliding doors you can appreciate the outdoors all year round, with the option of opening up almost a full wall and bringing your room to life, your garden or patio area becomes an extension of your home, providing the ultimate feeling of extra space. 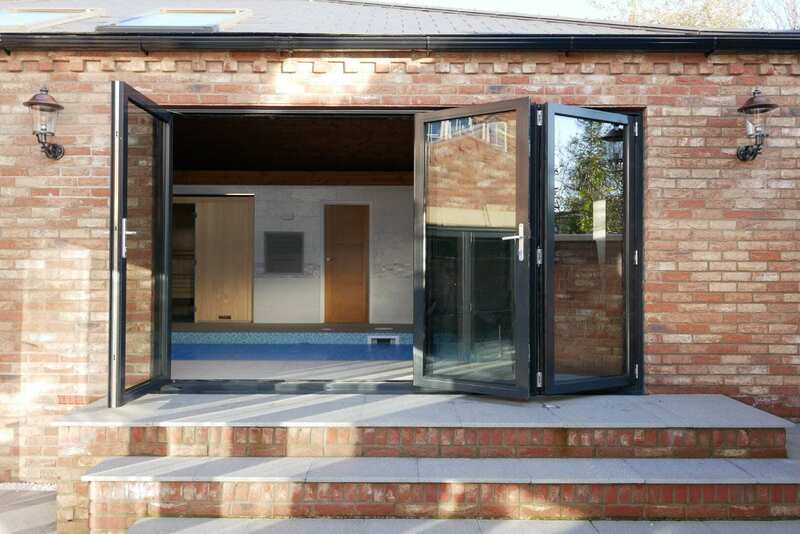 When closed, the cleverly designed large panes and clean lines offer a panoramic view of your garden, allowing in plenty of light yet ensuring your home remains warm, dry and secure. 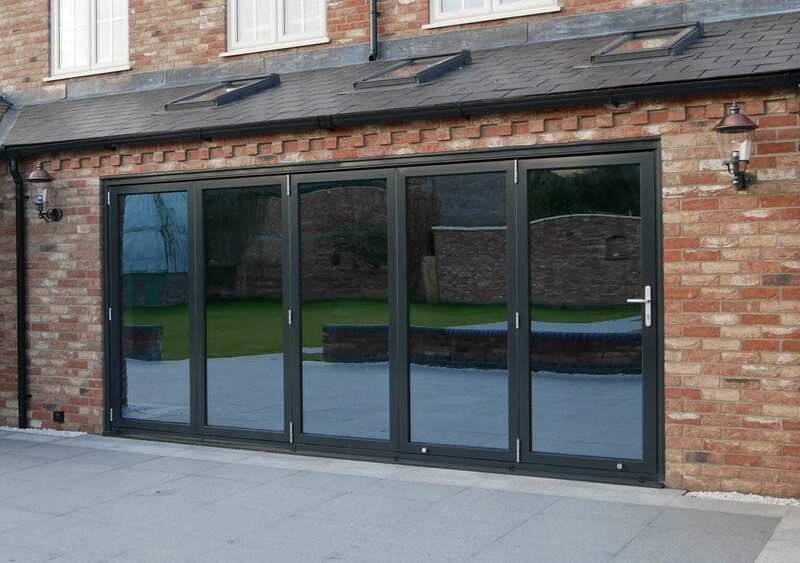 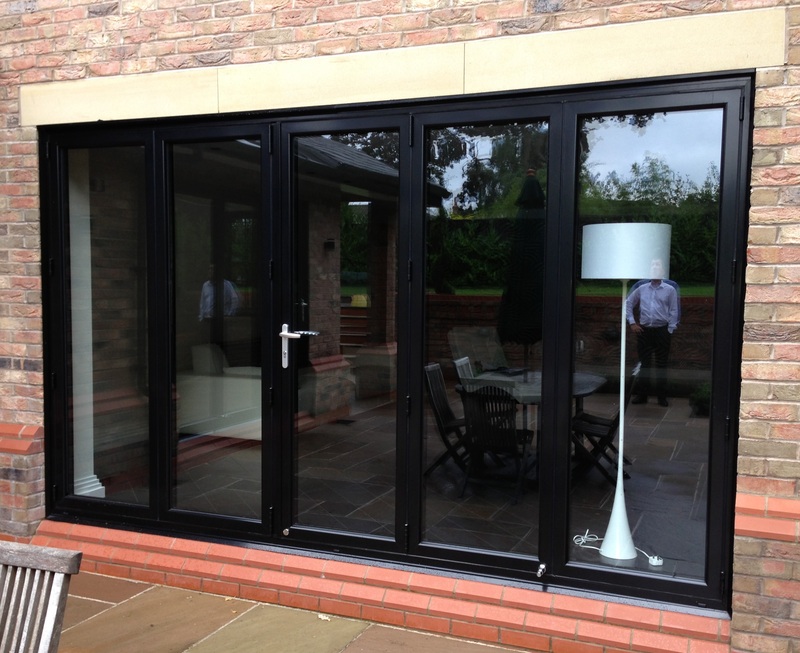 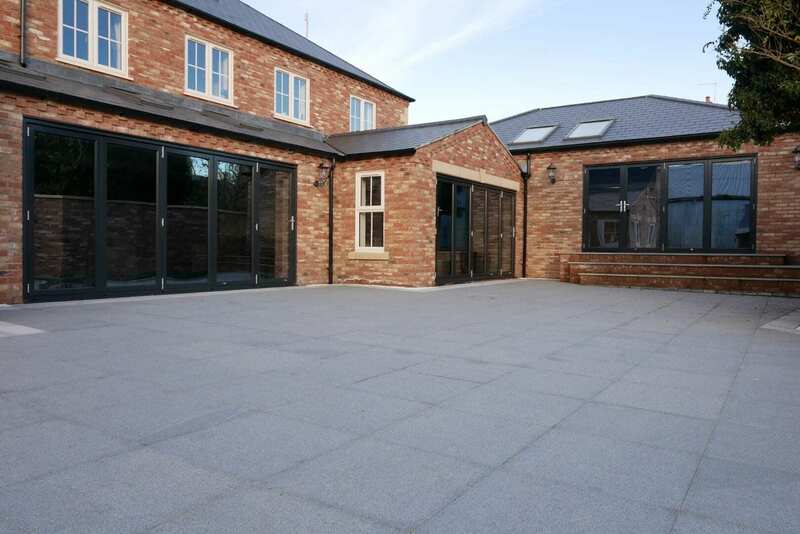 Our innovative bi-fold designs are constructed to the highest standards, meaning they not only look stunning, but offer maximum security and protection. 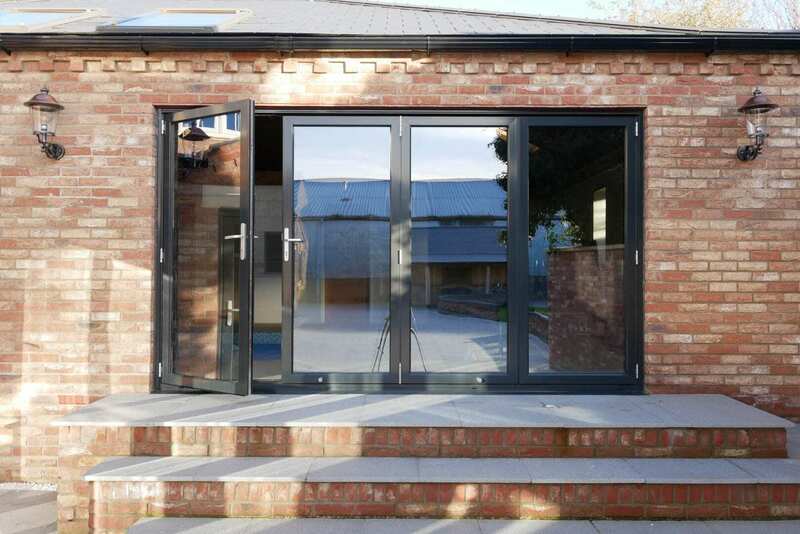 Each product is individually made to order, providing you with a comprehensive range of options including style, design, size and configuration. 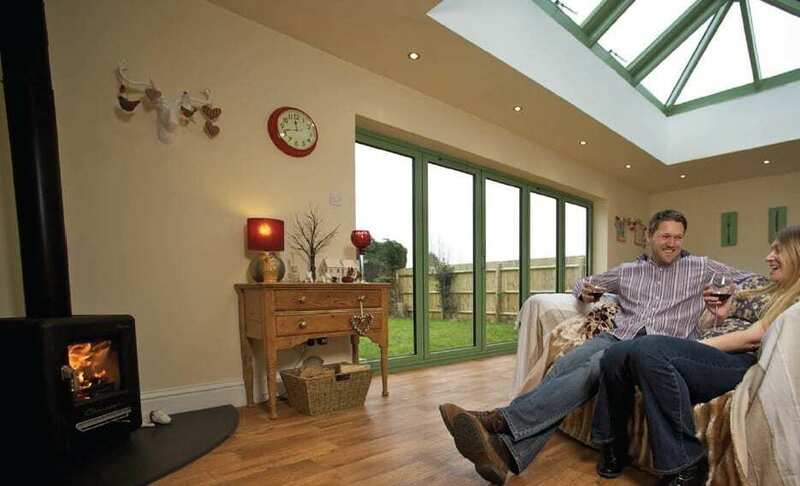 Our high build quality provides peace of mind so that you can enjoy your new open plan living space for many years to come. 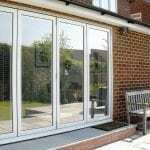 products and materials are specially selected for the benefits they offer, including style, durability and usability. 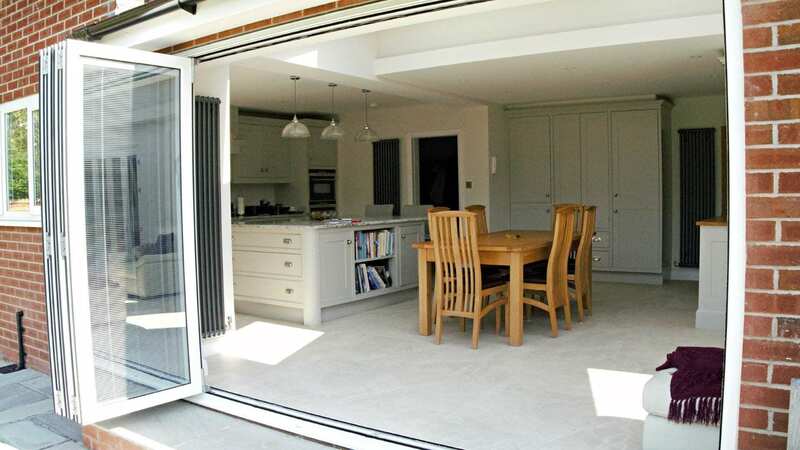 So as well as giving your home a truly individual look, our sliding folding doors are easy to maintain and built to withstand the everyday wear and tear. 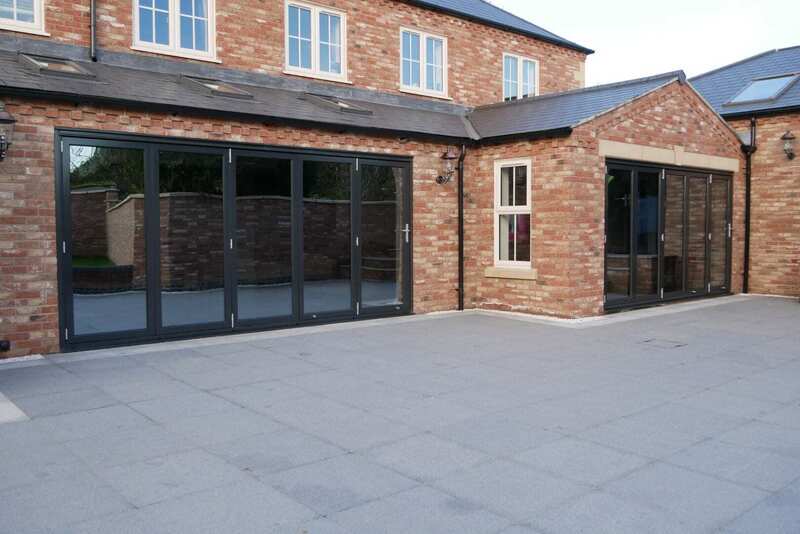 Our Bi-Folding doors are available in both Non-Thermally Broken (suitable for commercial applications) or High Performance Thermally Broken Design for maximum thermal efficiency. 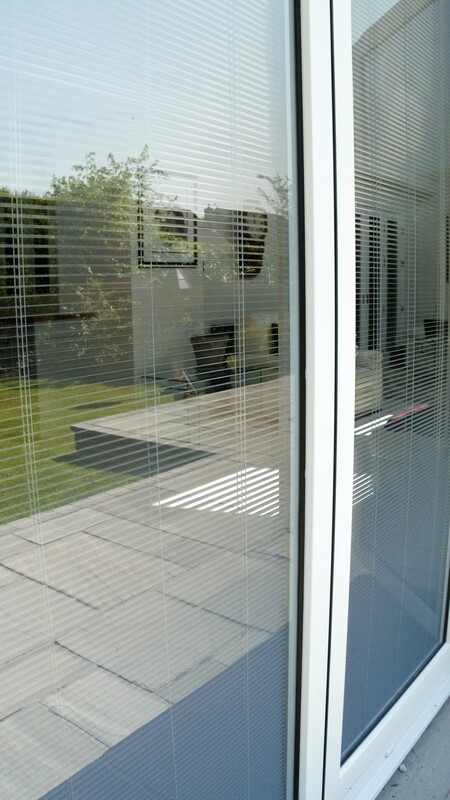 We offer a wide range of glass options including highly efficient argon filled Low ‘E’ double glazed units, Solar Control Glass with Anti Sun Coating to reduce glare and heat build up, High Security Laminated Units for vulnerable areas or our very stylish Integral Blind Double Glazed Units in a wide range of styles and finishes.